Machine vision is a fast-moving and evolving market that uses high-bandwidth video for automated processing and analysis. 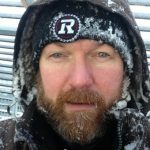 The imaging market is in a growth phase, both with traditional industrial applications embracing new technologies and new markets leveraging machine vision expertise in emerging applications. 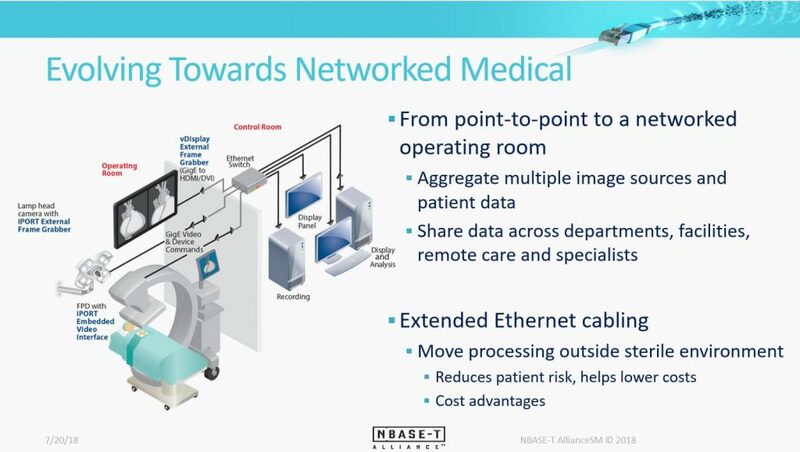 Part of this growth has been aided by leveraging advancement from other markets, including NBASE-T technology, as networking plays a significant role in imaging applications. Designers today are developing multicast vision systems for traditional quality inspection applications, and well as emerging medical and security and defense systems. In a quality inspection application, the video feed from existing legacy cameras is converted into GigE Vision compliant video and transmitted over Ethernet cabling. With the networking capability of Ethernet, video can be transmitted to multiple computing platforms. Individual PCs can be optimized for different types of defects, rather than mating a PC to each individual camera. In the military market, video from legacy cameras is converted to an uncompressed GigE video stream by external frame grabbers and multicast over the Ethernet network to displays and processing equipment at various points within the vehicle. For example, the windows in the vehicle are removed to reduce a potential point of failure, and the driver navigates by real-time video on display screens. NBASE-T technology is a perfect fit for the vision market as systems evolve. One of the early adopters of NBASE-T technology is flat panel x-ray detectors for medical imaging, where bandwidth demands are being driven by increasing sensor capabilities and the requirement to deliver more metadata. From a patient perspective, increasing bandwidth can help reduce exposure time and support new medical modalities moving towards x-ray video. 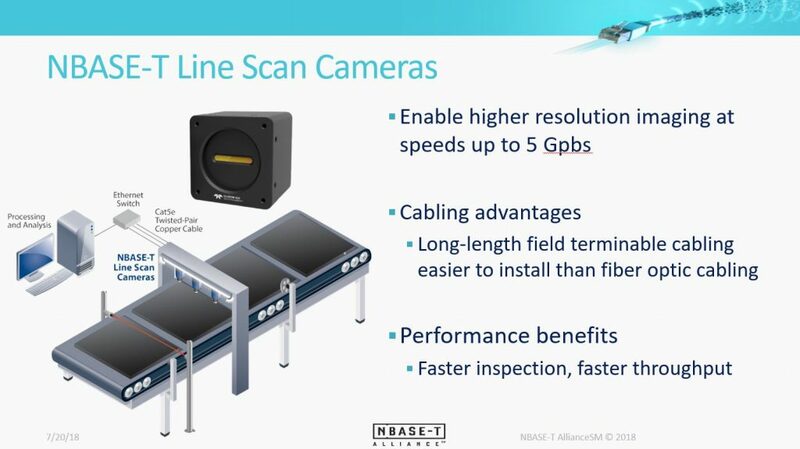 Check out the recent NBASE-T Alliance webinar NBASE-T and Machine Vision: A Winning Combination for the Imaging Market to hear Peter Jones and I discuss this further.